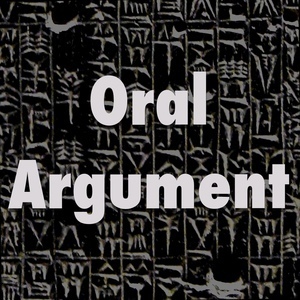 We found 4 episodes of Oral Argument with the tag “health law and policy”. The one about Obamacare II, King v. Burwell. The one about ebola, with Fazal Khan.